We have over 20 years of DJ and MC experience with Weddings, Parties and Corporate Events. In 1991 we established ourselves in Las Vegas and have continued to provide the outstanding quality service our customers want and deserve. 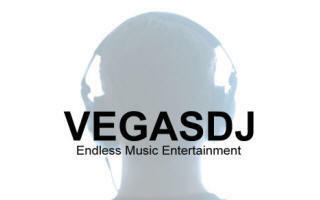 VEGAS DJ is Las Vegas' answer for Professional Disc Jockeys, Great Music and Fun for all! Your event will be in good hands with the most experienced Disc Jockeys and Master of Ceremonies that Las Vegas has to offer.